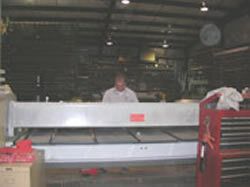 We have 2 state of the art computerized brakes, a computerized shear and a computerized layout table for HVAC fittings. We also stock over 150 racks with various gauges, colors, manufacturers and varieties of metal. 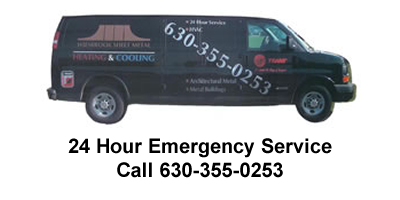 All this is put in place with one thing in mind: to fulfill our customers needs as quickly and efficiently as possible.